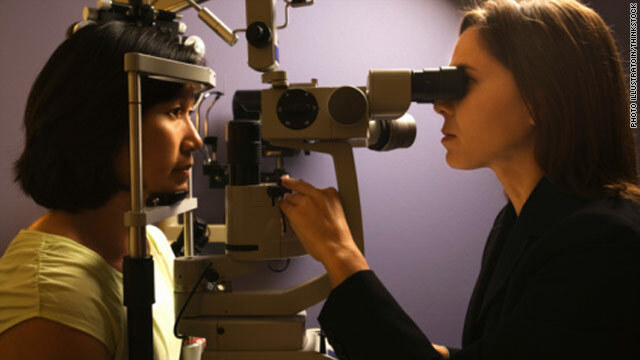 The number of Americans with age-related macular degeneration is almost a third lower than it was almost two decades ago, according to a study in the Archives of Ophthalmology. Researchers found that this leading cause of blindness affects approximately 6.5% of adults ages 40 and over, compared with the previous estimate of 9.4%. "I think what this study tells us is that age-related macular degeneration is a significant problem and that perhaps it's not as significant as we once thought," said Dr. George Williams, a retina specialist from Oakland University in Michigan and clinical correspondent for the American Academy of Ophthalmology. "But I don't think that really changes our approach to anything because it is still a very serious problem and still remains the primary cause of significant vision loss in older Americans." The American Heart Association is hoping more people will come to the aid of people experiencing sudden cardiac arrest – the leading cause of death in the United States. 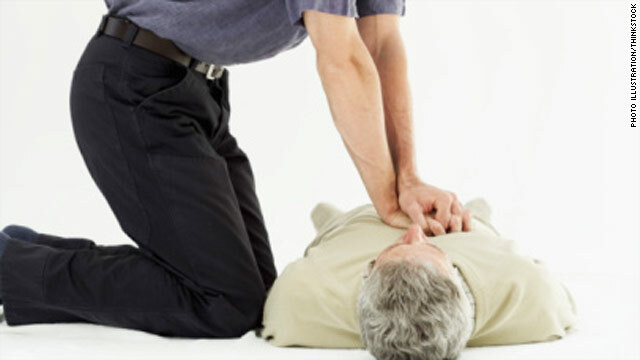 To accomplish that, the organization is recommending middle- and high school students be required to learn cardiopulmonary resuscitation or CPR, and how to use an automatic external defibrillator or AED. Emergency medical personnel respond to some 300,000 out-of-hospital cardiac arrests a year in the United States, according the heart association. If more of the general population could recognize cardiac arrest and deliver immediate care until professionals arrive, more lives could be saved. Would you know how to help save a life? Daniel Hernandez, 20, who was less than a week into his internship, ran to the wounded Rep. Gabrielle Giffords' side after she was shot Saturday outside a Tucson, Arizona, grocery store. Hernandez, who had received training in nursing and phlebotomy in high school, used his bare hands on the spot where a bullet had entered her head and applied pressure to stem blood loss. Phlebotomy is the practice of drawing blood for lab tests or medical procedures. From his basic first aid training, Hernandez knew to lift Giffords' head to make it easier for her to breathe. Should I give my 1-year-old milk? My daughter is 1 year old now. Do I need to switch from formula to cow's milk? I heard that formula has more vitamins and minerals that the baby needs than milk. Therefore, my question is what the differences are between milk and formula and which one is better for a 1-year-old baby's growth and development? The likelihood that a child develops autism may be tied to how close together a mother spaces the births of her children, according to research in the journal Pediatrics. The new study found that children conceived before their older sibling was a year old were three times more likely to be diagnosed with autism than children spaced at least three years apart. "This is an intriguing finding, it potentially points to another one of the risk factors for autism," says Andy Shih, Ph.D., vice president of scientific affairs for the organization Autism Speaks.